Digital CCTV solutions using wired and wireless IP cameras and DVRs, night vision and internet remote viewing. 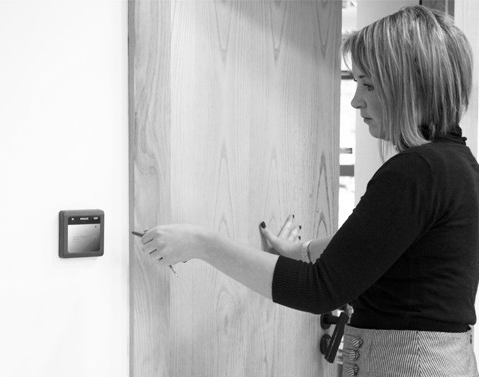 From single door to mult-site door and alarm control systems, we can help you restrict and manage access. We can provide you with a range of manual and electronic contactless time and attendance solutions. 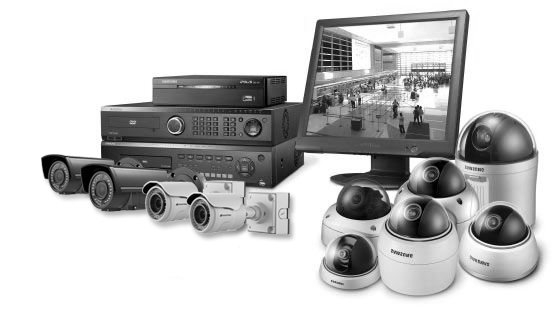 Closed circuit television systems protect your business with reliable 24 hour surveillance. Our CCTV surveillance solutions can be used for recording activity both inside and outside your premises and can be linked to digital recording equipment and remote internet-based viewers such as tablets and mobile devices. CCT Infotech provides an extensive range of CCTV control equipment tailored to the individual needs of your business. From traditional CCTV systems to the very latest remote digital CCTV surveillance equipment. Whether your business requires internal or external CCTV cameras, we can offer a range of monochrome or colour cameras designed to perfectly integrate with your new or exisiting systems. We supply a wide range of dome CCTV cameras that can be commanded manually or automatically and offer multiple key functions such as auto focus, 360 degrees viewing capability and the ability to switch views at high-speeds. They are discreet, able to withstand vandalism (depending on model) and can be installed to provide a fixed or multiple varied view. We offer a full range of dome cameras including colour, monochrome or colour switching to monochrome to meet every application and requirement of your business. With all CCTV surveillance cameras, ambient lighting levels are critical for high quality image reproduction. We offer a range of cameras from medium to high resolution which operate effectively in various light levels. Where the ambient light level is low or in areas of darkness, optional infra-red lighting can be installed for monochrome reproduction. Get in touch for a free demonstration. From the control of a single internal door through to a fully computerised, multi-site network of control points, CCT Infotech can help with the installation and support of a Tensor Access System. 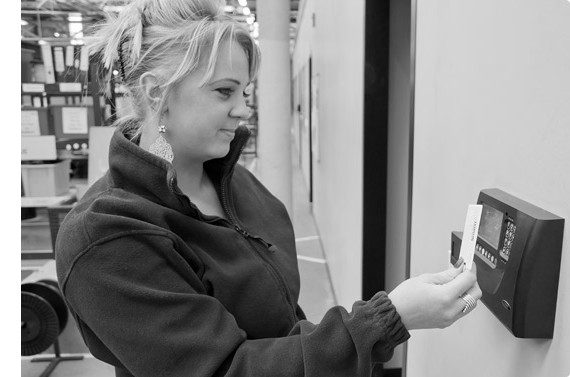 Operated by contactless smart cards, key fobs or biometrics, a Tensor Access System gives you full control over who is allowed access through any controlled point at any time of any day, placing it at the forefront of security solutions. Tensor Access Control is modular in design, and has the advanced capability of being able to be adapted and extended to integrate with a time and attendance system seamlessly and without complication. CCT Infotech can also supply, fit and support a fast, accurate and easy-to-use system to record employees’ hours of working and site attendance. Suitable for organisations employing just a few people, right up to large multinational, multi-sited businesses – Tensor’s Time and Attendance software handles all your time and attendance system needs in one integrated security management system. Tensor’s contactless smart cards, key fobs, or fingerprint biometrics provide the fastest and safest method of recording attendance. If you are looking for an access control or time and attendance system, please contact us for a free, no obligation demonstration.